In a potentially very tenuous link to my earlier post about the ultimate barn find collection, I have been spurred on to see what decaying European metal is out there in Australia ripe for some restoration. 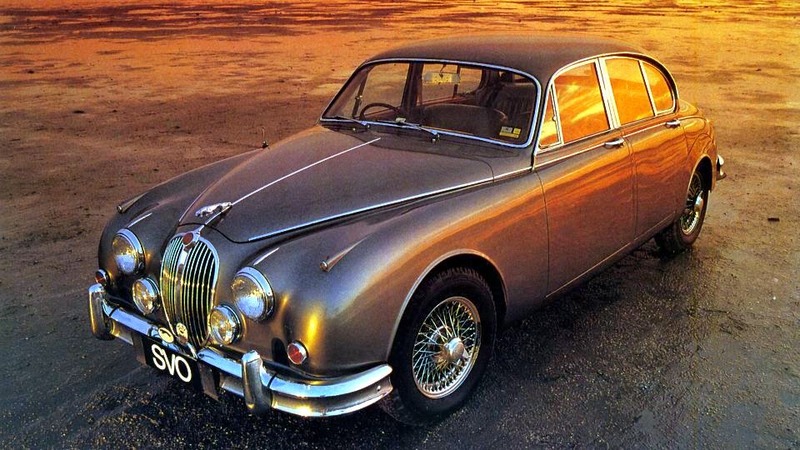 Thankfully I discovered there is quite a lot, so much in fact that I'm only going to focus on one manufacturer for this first restoration themed post and that brand is Jaguar. So please allow me to guide you through some of the best potential big cat projects I found out on the world wide web. Firstly however, a brief explanation of why classic European cars can be found decaying around Australia. You see in the days before Japanese and Korean cars dominated the new car sales charts a full contingent of British car manufactures, some now deceased I hasten to add, battled for supremacy with their European and Australian counterparts. Some truly awful creations from British Leyland arrived down under, like the Morris Marina, but some good made its way here too. And thanks to a combination of blind luck and some careful owners once upon a time, there are classics out there that have not rusted back into the soil from whence they came. 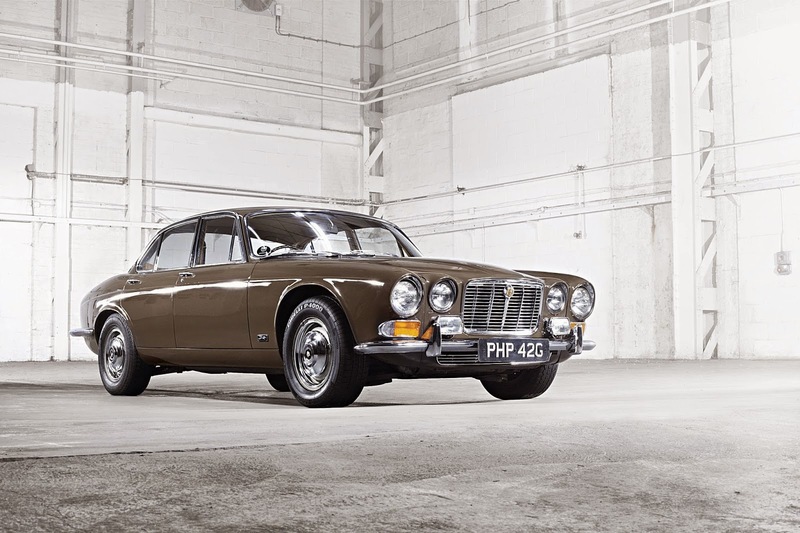 Jaguar seemed like a fittingly British marque to start my hunt for classic's with. A company now in resurgence thanks to a truly modern range things haven't always been so rosy. Desperate years owned by the aforementioned British Leyland almost sent the big cat to the rescue center in the 70's while the 80's and 90's weren't much better. However despite the troubles cars kept rolling out of the factory and found homes with many Aussies. 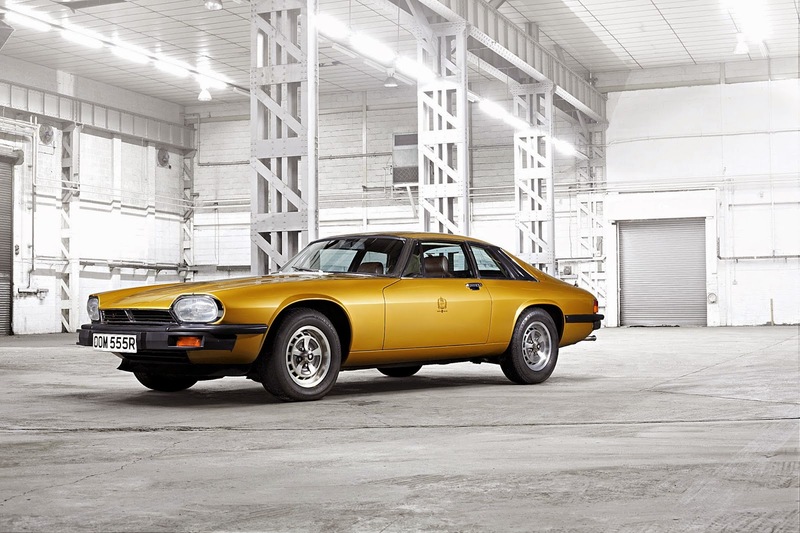 Some Jags were destined to be classics from the day they were penned, like the Mk2 while others like the XJS pictured have grown into their looks over time. Regardless of the back stories though I'm pleased affordable classic Jags can be found in Australia, as long as your willing to spend a little more cash getting them road ready! Here are my findings. How do 2 Jaguars for the price of one sound? My first find is exactly that, two cars bought with the intention of taking all the best bits from both to make one very good XJS. Unfortunately the owner has not been able to turn their dream into a reality and is offering both Jags for a very reasonable price. The bonus of this buy is, given that spare parts are likely to eat up any restoration budget getting that second car thrown in could be worth its weight in dead cow hide, walnut and oily bits. My next find needs a little bit more TLC, quite a lot actually as it is a proper barn find condition Jag. However don't let that put you off, the majority of this beautiful Mk2 does appears to be there just not necessarily all screwed together. The seller mentions the biggest missing piece is a dashboard. I suspect the car might have had an interesting past too, those red wheels scream period race car to me. have had some very careful and loving Jaguar enthusiast owners. Yes admittedly the unknown mileage is of some concern but really once a car gets to this sort of age condition is key and this one looks good, if the engines lasted this long somethings been done right! This one just needs a little TLC.